The village has nice cultural heritage and long history. 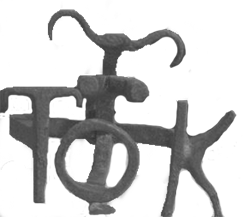 There are lots of archeological findings, beginning from the neolith, tombstones, cemetery, and other findings from the age of the Roman Empire, graves from the Eurasian Avars, and others. 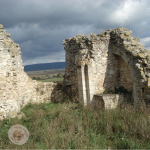 From the age of the Árpád Dynasty, during the King of Béla III, in 1186 from South France the Aynard (Eynard) clan takes possesion of this land (they came to the Kingdom of Hungary with the second wife of the King, Margaret of France, in this time built the Monastic Church of Zsambek in the near settlement). 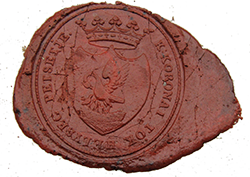 We know the first Royal Charter, where we can find the name of the village, from the year of 1278 (the King was Ladislaus IV). 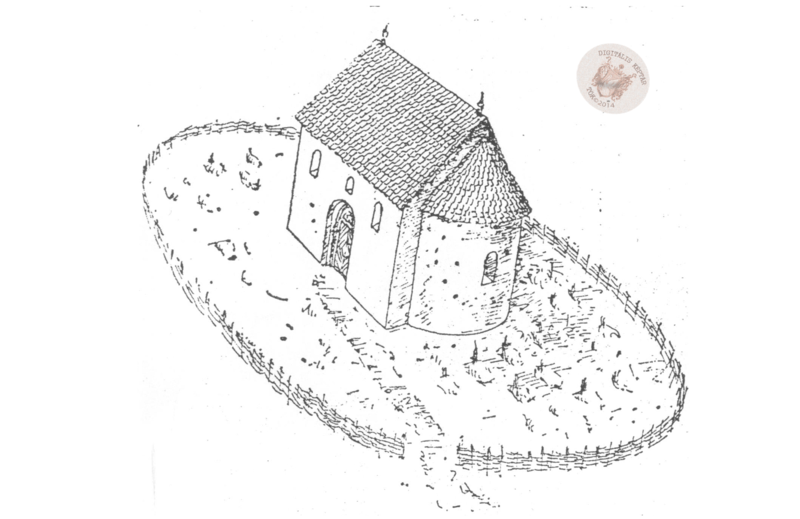 In the border of the village has the „Old Church” ruins, the „Bad Church”, from the age of the 12th century. 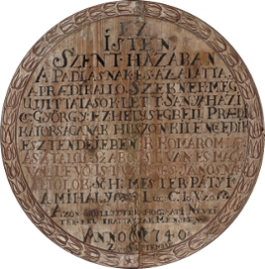 In 1467, when the King was Matthias Corvinus, in the „Pécsváradi Konvent” we find our village name in archaic latin form as „Thewk”, in a loan agreement. 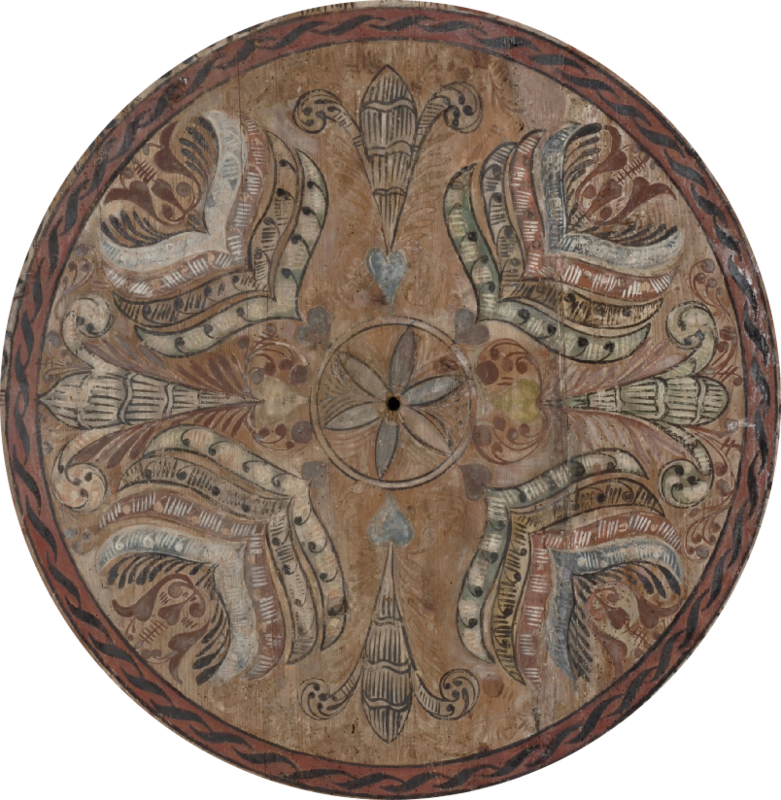 In 1490, Vladislaus II, in a gift agreement donated to the village to John Corvinus. In the 16th century moved the village residents to the today’s place. 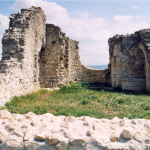 Under the control of the Ottoman Empire, the near villages were destroyed, in these times the villagers paid taxes, as part of the „Budai Szandzsák” (Buda Sancak was the Turkish name of the region), as in the year of 1624. In 1690, the village was the second greatest in the „Pilis Region”. In 1686, János Bottyány won here a battle versus the Turkish. 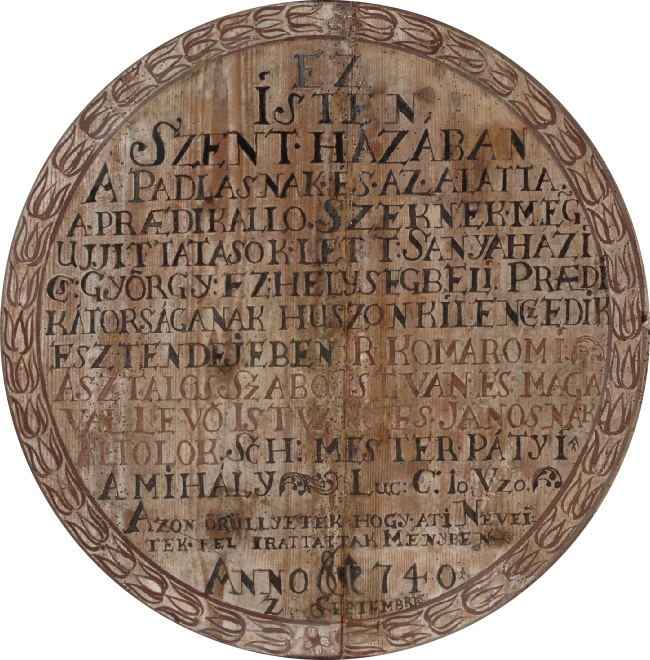 In the village, the habitants have been in the Calvinist religion since 1620, we know the names of the pastors from 1623, the church registers beginning in 1712., you can see a cover page of a beautiful church register from 1784. In the 18th century under the control of the Habsburg Monarchy the near villages were full with German settlers, they were Catholics. 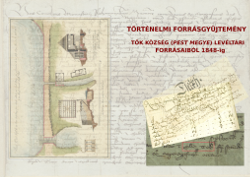 In these times Tök was a small Calvinist, Hungarian “island” in the Buda Region. 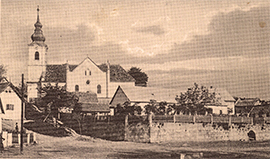 The Calvinist Church was built in that time, in the center of the village on the older fund. 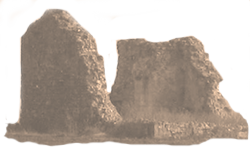 (the base built in the age of the Árpád Dynasty). 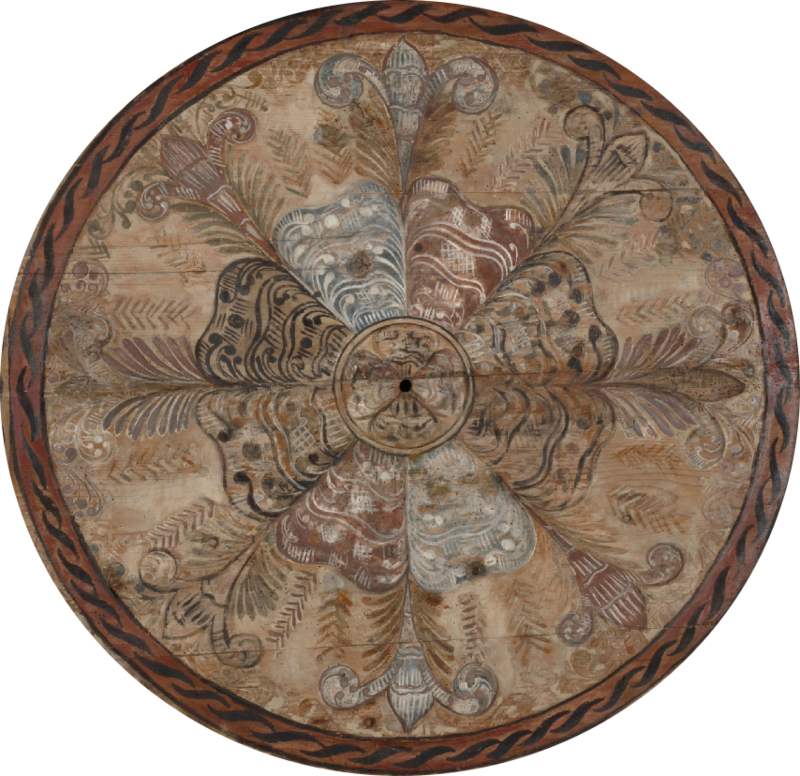 You can see the painted wood ceiling of the Calvinist Church from the 18th century. The village was estate of the Zichy Family, later Royal Demesne. We know the old family names in the village beginning from the 18th century, and lots of families living here from that times (1715. the first general census). The historical maps beginning from the 18th century, some maps available in German Language too. You can see maps from the village and the lands of the village, households and the lands of the peasants with names and socages, and a cross section drawing from a water mill. 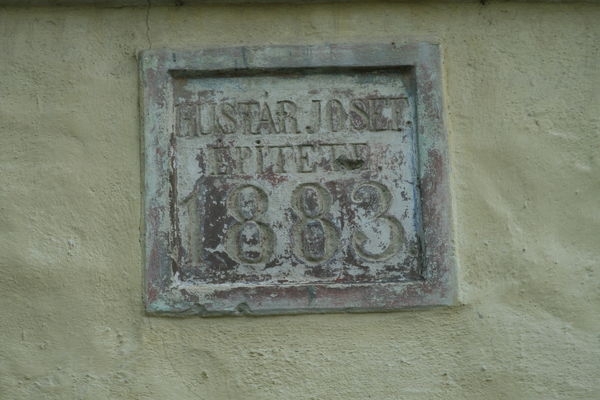 In the Hungarian Revolution of 1848-1849, the village has many volunteer soldiers, and troopers. We know the names of our war heroes from The Great War, and from the 2nd World War. You can see here the War Memorials with the names. 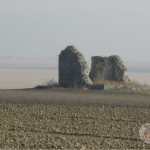 There are three scheduled monuments in the village: the „Old Church” or „Bad Church” ruins in the border of the village, built in the age of the Árpád Dynasty, the Dominican monks built it. The Calvinist Church, in the center of the village on the older fund. (the base built in the age of the Árpád Dynasty). 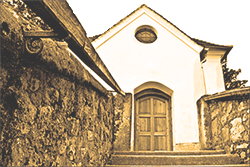 The new church built before 1784, the date of the gate 1802. 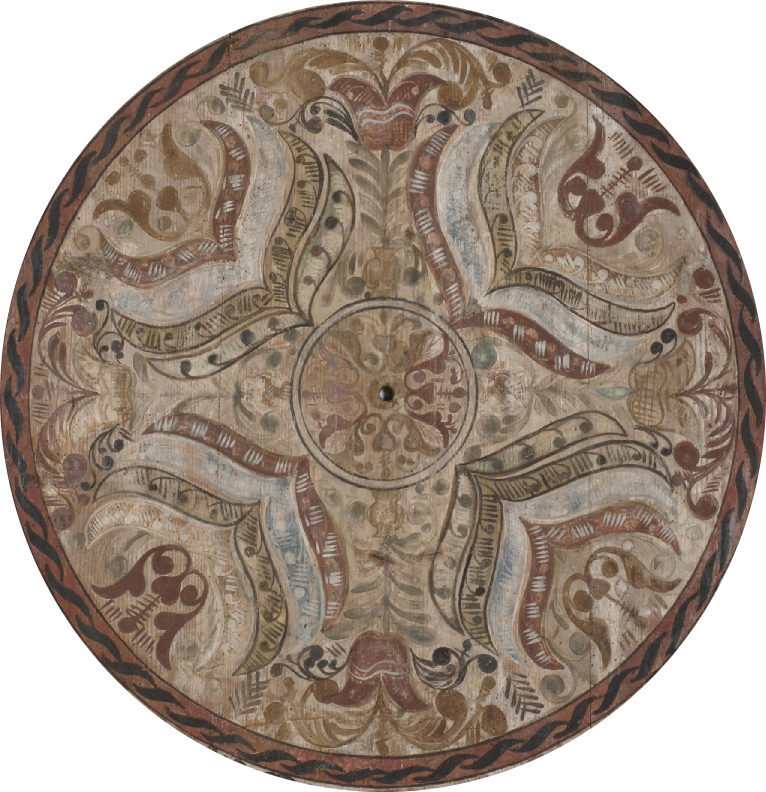 You can see the painted wood ceiling of the Calvinist Church from 1740. The same interesting the Calvinist Cemetery with old tombs, beginning from the 18th century, you can find near the Main Road. 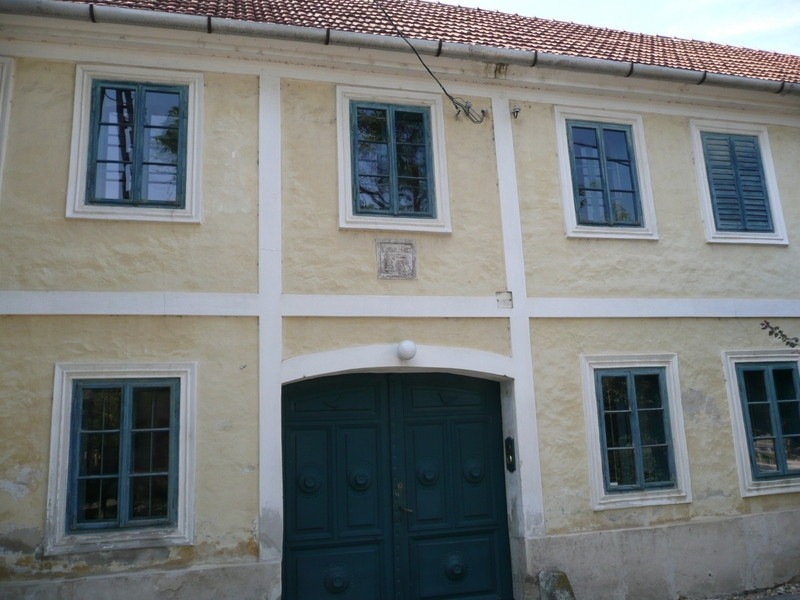 You can find a small local historical exhibition near the Main Road next to the Kútvölgy. 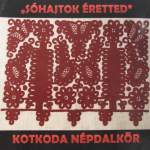 “Kotkoda” - Local Woman’s Folk Choir, they published a CD in 2003, a Hungarian folk song selection from the Hungarian folk song’s heritage of the Carpathian Basin. The Szeret Band was founded by the exceptional ”prímás” Balázs Vizeli in 2008. Its members are the students and teachers of the folk music department at the Liszt Academy of Music. 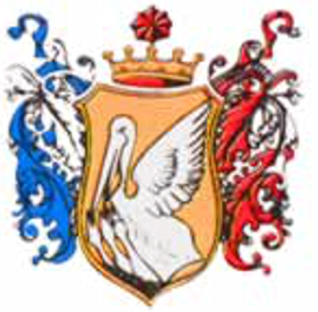 The band was named after the tributary of the river Danube, Szeret. The band’s main aim is to show authentically the importance of the music connections and parallels among the different cultures of the Carpathian Basin, and to preserve the traditions of the different nations and smaller ethnic groups living there. 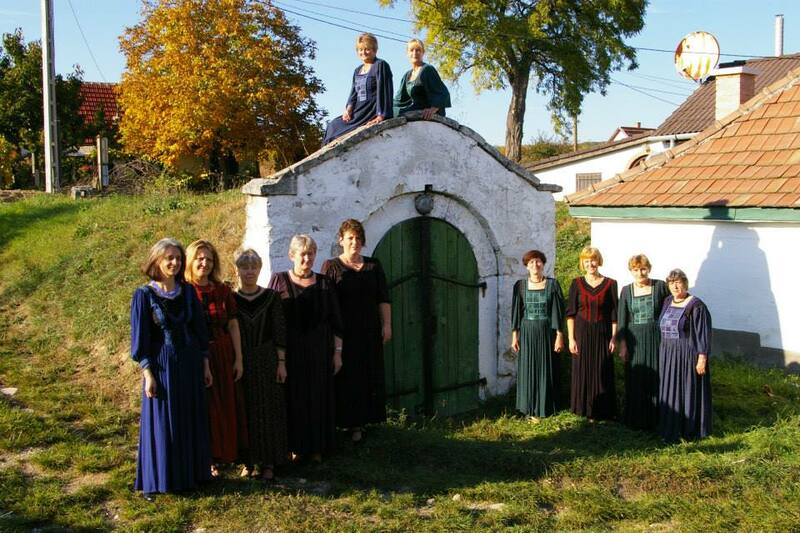 In their repertoire beside Hungarian folk music, Romanian, Slovakian, Serbo-Croat and Gipsy music can also be found. 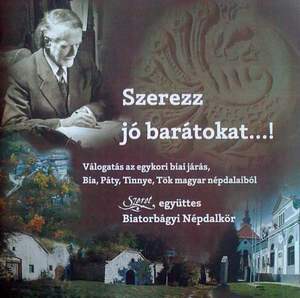 They published also a CD in 2002, from the folk music heritage of the Zsámbék Basin. Traditional old musicians Gypsy families live in Tök, they played in nuptials, fests, at the wine cellars and in the jerry (“csárda”). 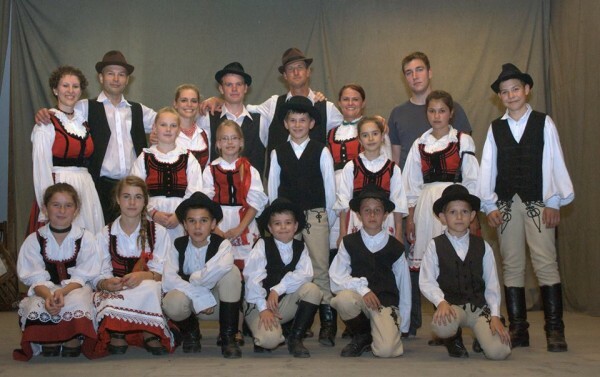 “Höcögő” – Folk dance group from the local villages, Tök and Zsámbék. They dance Hungarian folk dance tradition from the Carpathian Basin. The village is in a historical wine region, with many old wine cellars, the greatest cellar row is the „Aligvárom”. From the Roman Empire age started here the grape and wine processing. Now this area is part of the the historical „Etyek-Budai” wine region. The greatest winery is the Nyakas Pincészet (Nyakas Cellars), you can find more information about in the winery website. Some small cellars here with local owners as the Kovács Pince (Kovács Cellar). In the last years, every year has a local wine festival in the village, the Wine and Art Festival. Other great tradition, the vintage horse drawn carriage parade with vintage festival. In the village found the „Patkó Csárda”, (the „Horseshoe Inn”), where you can eat and drink, ride a horse, and you can see a traditional Hungarian horse show. Other interesting event in the village, in every year has a horse-drawn carriage meeting for the local owners. One of the local food of Tök, the „Pompos”, is a Hungarian type of „pizza-bread” with bacon, onion, cheese and sour creme, the best is hot from the furnace with a local wine. Here find a brief English Guide to browse the photos.